Popup Maker - Mailchimp Integration Released! 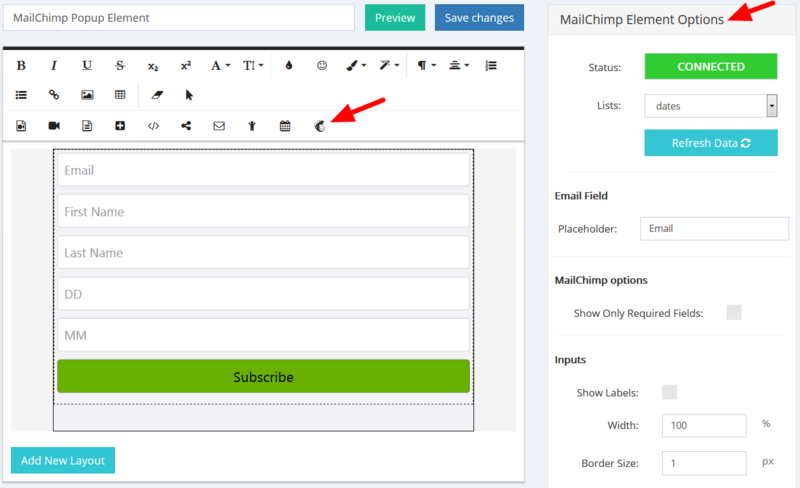 Popup Maker – Mailchimp Integration Released! Perfect announcement for Mailchimp fans – Popup Maker has now integrated the Mailchimp extension! You can now use Mailchimp inside your popups in Popup Maker. Collect subscribers for your Mailchimp list with the help of a popup. 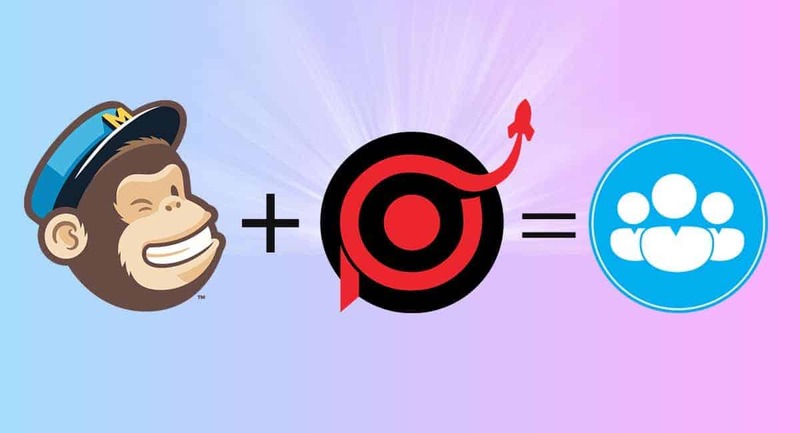 If you’re one of those 16 million people and businesses that use Mailchimp to send 1 billion emails every day, then this integration is a great news for you. Quickly growing small businesses and e-commerce retailers scale their markets with Mailchimp popups. Popup Maker + Mailchimp is a uniquely perfect combination to do just that. 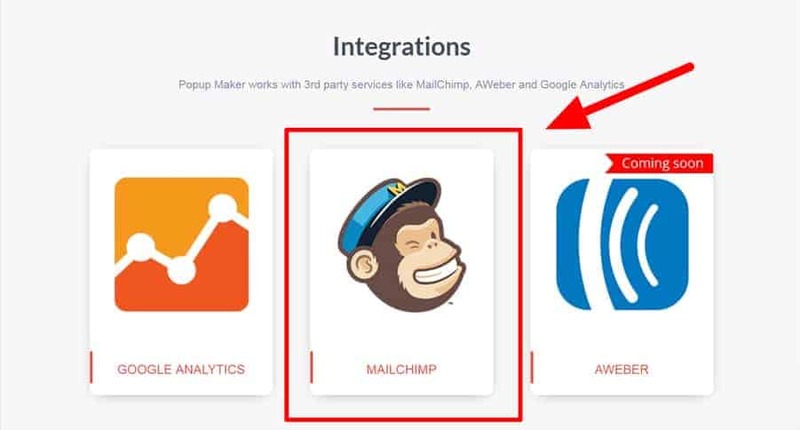 How to connect and use the Mailchimp Integration in Popup Maker? First you need to Activate the Mailchimp integration in your Popup Maker account. 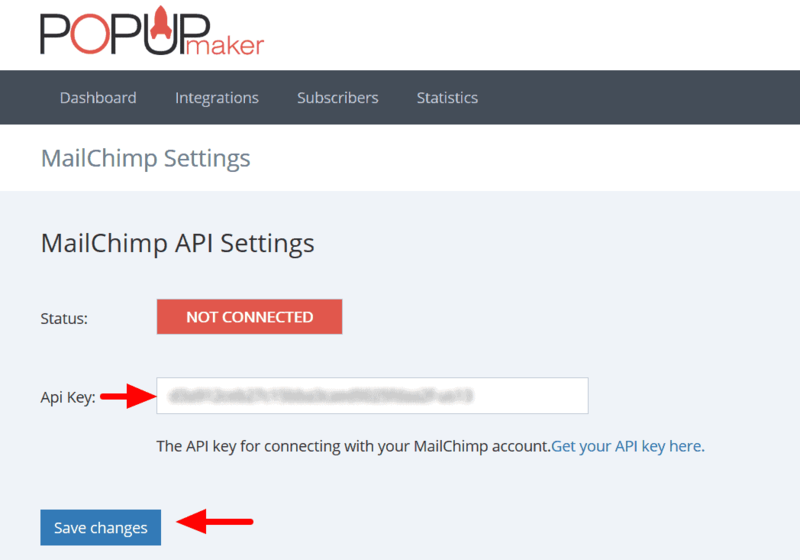 Then, simply connect to your Mailchimp account via the API key and you’re ready to use your Mailchimp forms inside Popup Maker. Generate your lists from your Mailchimp account and comprise them in a popup window and have the maximally effective offers for subscription. So now, after you have connected to your Mailchimp account, you can start the creation of a Mailchimp popup. When you go to create a new popup, you’ll see the Mailchimp icon in your popups editor part. You can select your lists and generate forms from your Mailchimp account. Use the Mailchimp Element Options and get the popup you desired! Start the collection of many more subscribers to your Mailchimp list today! Check more details about the usage here: How to connect and use Mailchimp popup element?